We are a service focus company seeking ways to exceed our Client's expectations! These services are provided to those who are in the need of assistance with their activities of daily living. We support assistance with eating, dressing, bathing, mobility and toileting. We ensure that our staff members are trained and qualified to provide exceptional care. Our staff members are safety conscious and dependable . 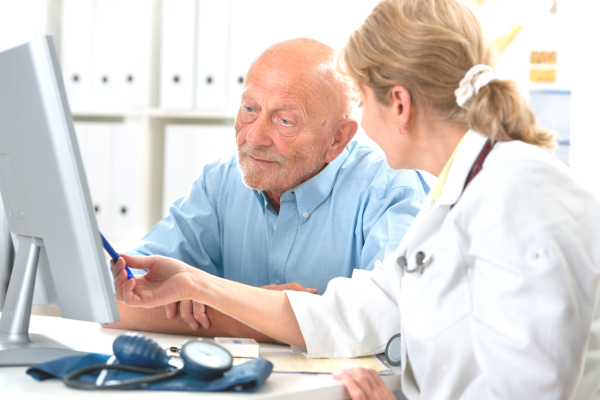 We will work with Health Specialists to help restore and promote our client's health. We encourage and support in-home activities such as games, reading, music and socialization to help promote healthy living. Our Staff Members are prompt and can be relied upon to complete their assigned duties and responsibilities. 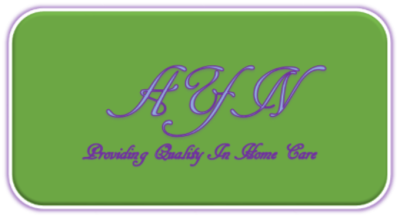 When it comes providing care for your love ones, look for the company who will offer experience and a higher level of expertise in the home care.